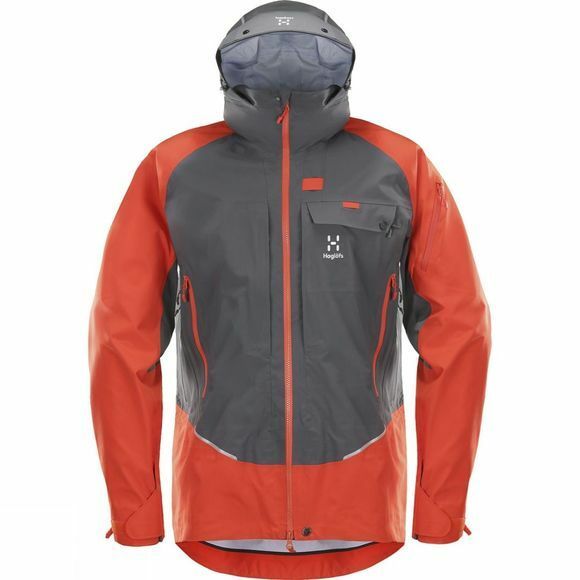 A jacket developed in close collaboration with the Swiss Alpine Rescue Team, able to withstand the hardest and most demanding rescue operations. 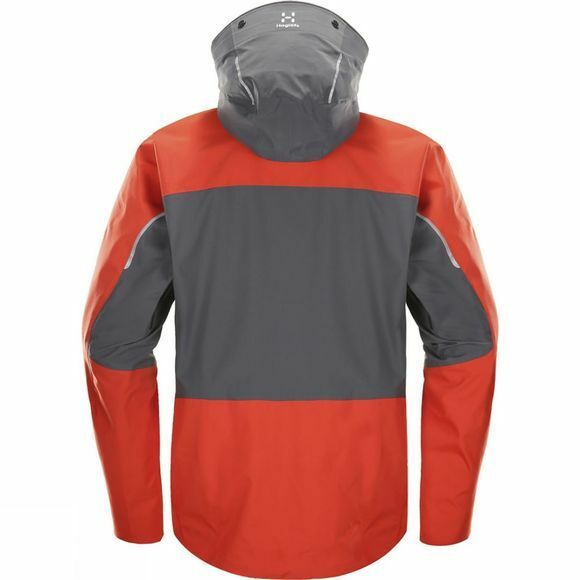 This is based on Haglofs' popular Roc Hard Jacket–with features and materials adapted to the rescue team’s high demands. Premium materials and high-spec features combine for a genuinely pro piece of kit.